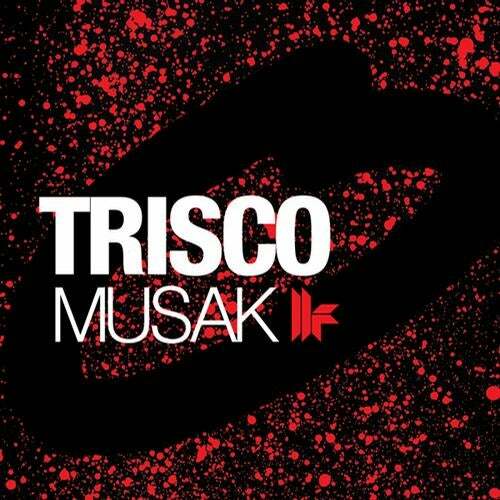 Musak was originally a hit for Trisco in 2001 when the funk fuelled progressive sounds ruled the roost; now in 2011 Toolroom brings this classic back to life with a set of new remixes ready to dominate the airwaves once more. On duties are Toolroom favourites Paul Thomas & Sonny Wharton, the peoples choice Eddie Halliwell and the Italian stallions NiCe7. The original mix has also been remastered for a new lease of life! Paul Thomas & Sonny Wharton showcase their ability to create an effortlessly clean, driving mix that pushes the original arpeggiated bass line to new heights, full of energy and big drops this will be a mainstay in many DJs sets. The peoples DJ Eddie Halliwell delivers a solid, driving techno inspired remix that will excite his fans and showcase that his productions are going to be as popular as his DJ sets! Completing the package NiCe7 turn in a grooving tech house rework of the original with a funky bass and clever use of the vocal that was often missed in the original, one for the house heads and after partys is a certain. Altogether an exciting package that resurrects a classic that will never be forgotten!